Maco Offshore Engineering and Construction Limited is a leading Oil and Gas service company. 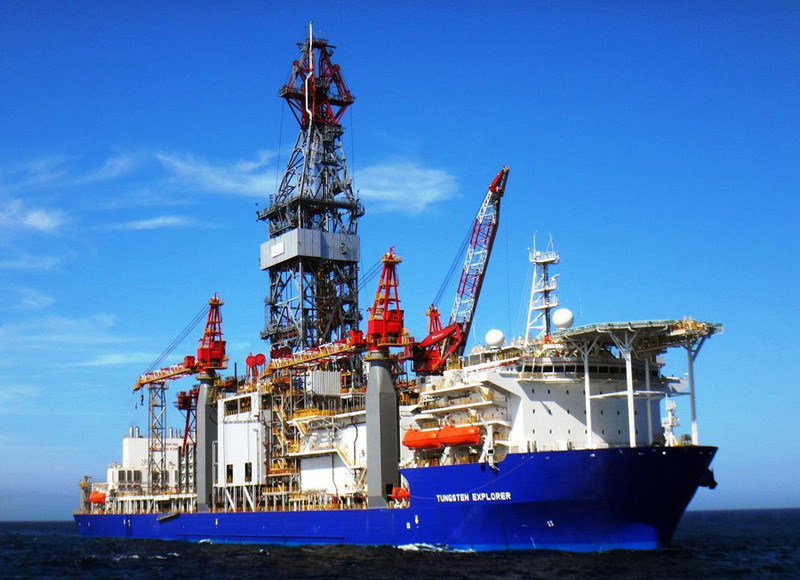 We provide world class offshore drilling and work over Rig services. We provide best in class EPC services for oil and gas development projects. 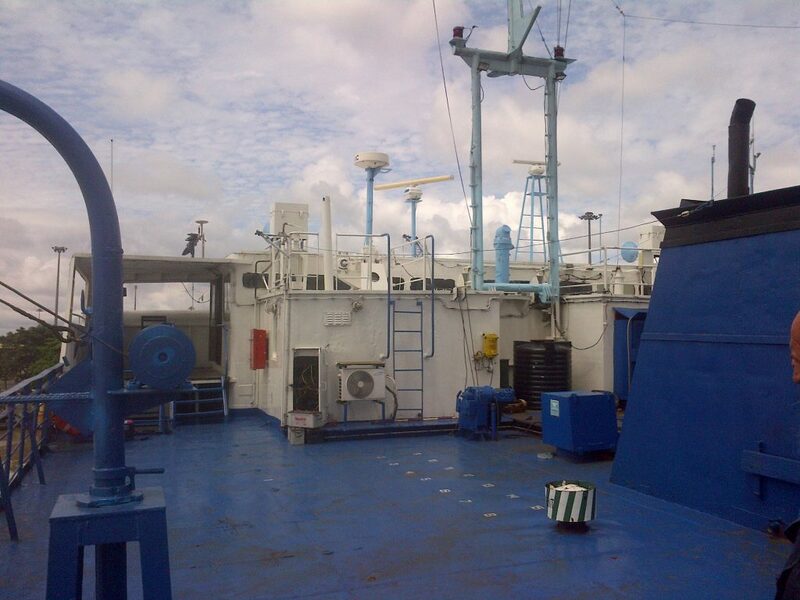 We provide marine services to support offshore operations and projects including boats (AHTS, FSV, PSV, BARGES etc) for personnel transportation, cargo transfers, lifting of installations and so on. Maco has a fleet of two ships, one open deck cargo vessel, Albany and a passenger catamaran called Marii both purchased in October 2013. With our strong level of expertise and our distinct personalities, we are dedicated and devoted to the cause of the customer.